Pearland is proud to welcome the 2019 Winter Games of Texas! 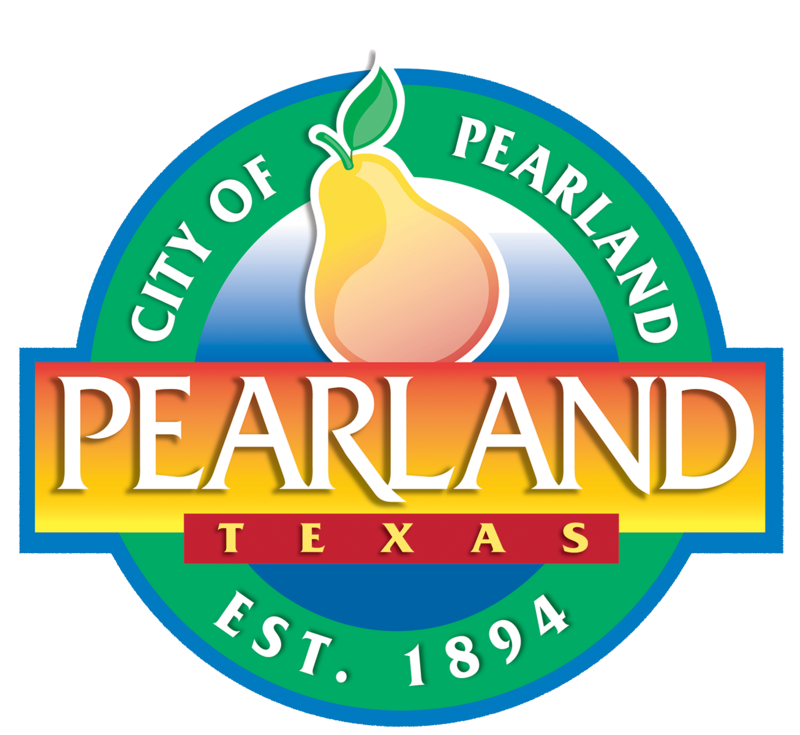 On behalf of the Pearland Convention & Visitors Bureau and the City of Pearland Parks and Recreation, Pearland is ready to host and welcome athletes from across the state to participate in the Winter Games of Texas. Registration for 2019 games is open. Click links below or event pages on the left hand navigation for details! We've put together a list of FAQ's for the TAAF Winter Games of Texas, click here. 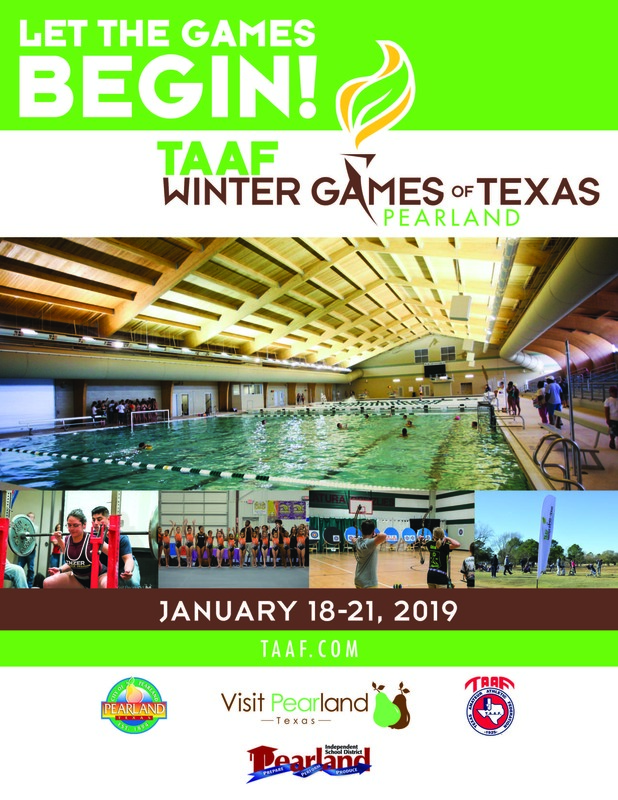 Click here for the official 2019 TAAF Winter Games of Texas Program. Pearland is a popular choice for many sports tournament planners with easy access to Houston area amenities and a short drive from William P. Hobby Airport. All roads lead to Pearland with major state highways minutes away including Texas Highway 288, I-10, I-69 and the Sam Houston Parkway/Beltway 8. Amazing local cuisine, family-friendly craft breweries, plenty of shopping options & year-round events entice visitors to Pearland. Go to www.visitpearland.com to learn more about this Gulf Coast destination.